« Promotion Event of Panama Tourism with H.I.S. 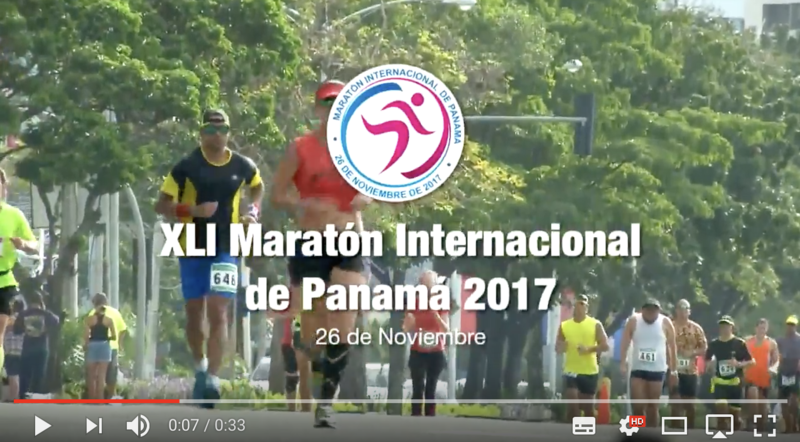 Panama announces the XLI Panama City International Marathon, which will take place on November 26th, bringing together thousands of runners from all over the world. The participation of elite, professional and even amateurs runners in the Panama City Marathon has contributed to the success of the event in previous years. The Government of the Republic of Panama supports this kind of initiative, and therefore extends an invitation to all runners and sports clubs to take part in this experience. This entry was posted on Friday, October 13th, 2017 at 3:30 pm and is filed under news.You can follow any responses to this entry through the RSS 2.0 feed. Both comments and pings are currently closed.